Give your game a material advantage. Our first Swiss Engineered brand. 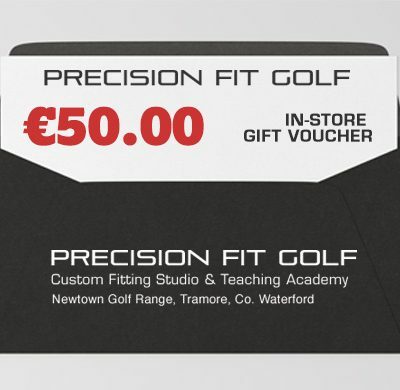 Exclusively from Precision Fit Golf. We Fit, We Build, You Perform! 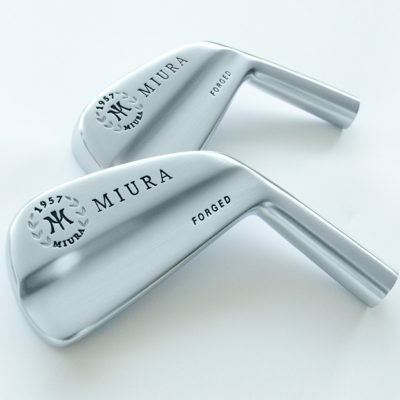 Your golf equipment is Custom Fitted and Hand Built by our Master Clubmaker. 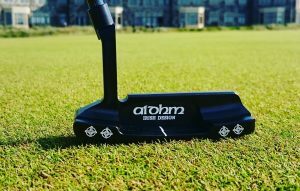 If you’ve been fitted in the past, but your clubs have failed to deliver, it could be that you need your equipment built to a more precise level than ever before. 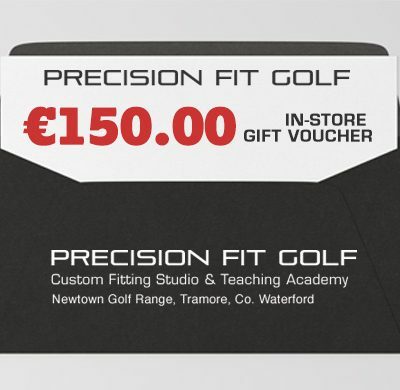 Our clients travel from all over Ireland to have their equipment built at our studio in Tramore, because they recognize the importance of having clubs that are CUSTOM BUILT, not just Custom Fitted. We also offer Golf Lessons using HIGH SPEED CAMERA TECHNOLOGY, EXPLANAR GOLF TEACHING SYSTEM and the FLIGHTSCOPE LAUNCH MONITOR SYSTEM. Course Management, Short Game, Long Game and much much more! The large range of products and components available from Precision Fit Golf are specifically chosen by our master Clubmaker and his team to create some of the finest clubs around. We are the only club makers in Ireland who currently build Tour Edge Exotics equipment from start to finish. 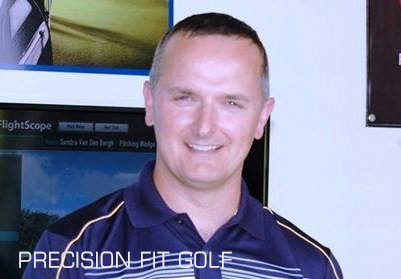 "Golf Shape TM International has chosen Peter Doyle and Precision Fit Golf as our official fitter to all our players worldwide. Whether is it a tour player, talented amateur, club player or injured golfer, Peter devotes the same time and expertise to insure each golfer has the perfect club for their game. His passion and commitment to quality is clearly evident in the final product. Our players have all excelled with their Precision Fit clubs. " Click on a brand to view all their products. Woods is two shy of having the most PGA Tour wins ever.